Kam's Roast(Pacific Plaza) - Best Roast Duck in Singapore? 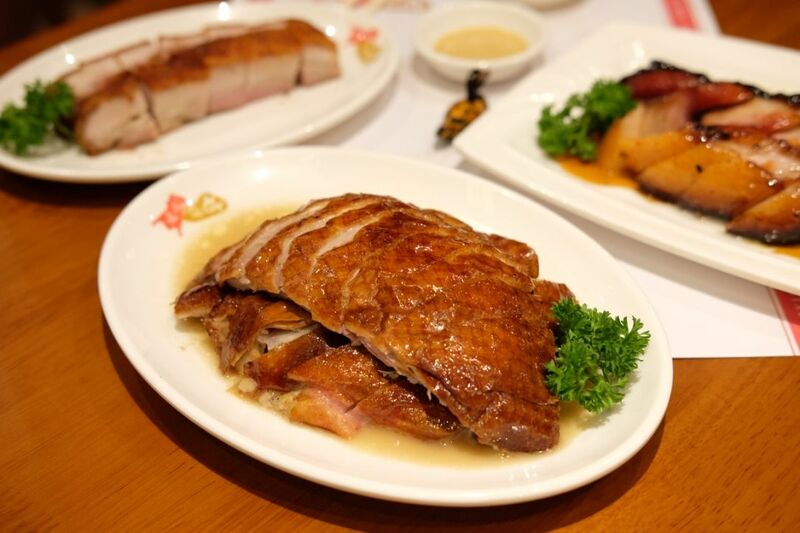 Hong Kong's renowned Kam's Roast Goose has opened at Pacific Plaza! The flagship outlet in Hong Kong was awarded the Michelin Star in the 2015 and 2016 editions of MICHELIN Guide Hong Kong & Macau. Why Kam's Roast and not Kam's Roast Goose, you might ask. Read on to find out more! 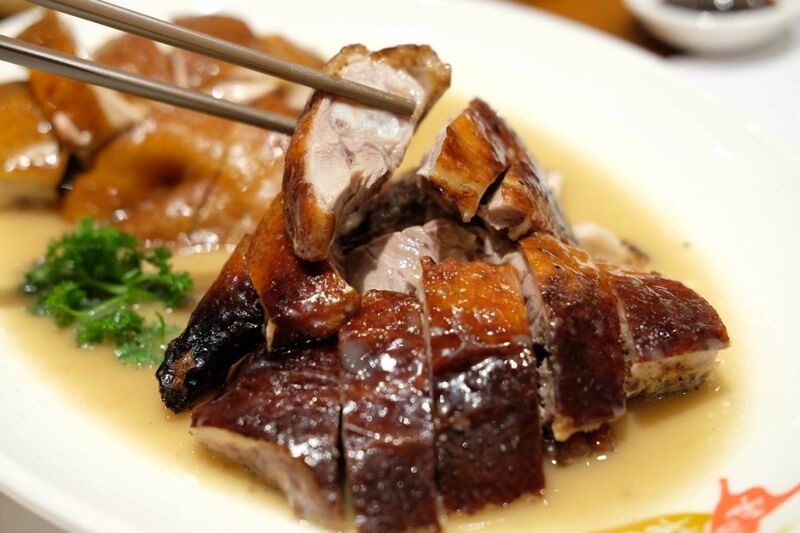 The goose used at Kam's Roast Goose in Hong Kong cannot be imported to Singapore and is not available locally, and so, Kam's Roast is using duck instead. 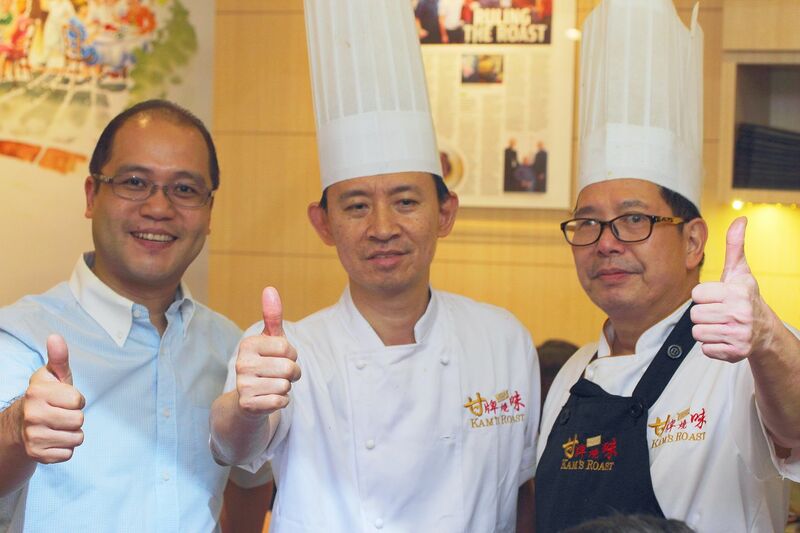 With careful supervision from the original roster of Hong Kong chefs, Kam’s Roast promises to deliver the same quality and standards that are expected of their sister outlet in Hong Kong. Signature dishes include Roast Duck($16.80 - $55) and Suckling Pig($34.80 - $248). While the Roast Duck is the signature, I felt that the best dish at Kam's is actually the ‘Toro’ Char Siu($22.80). 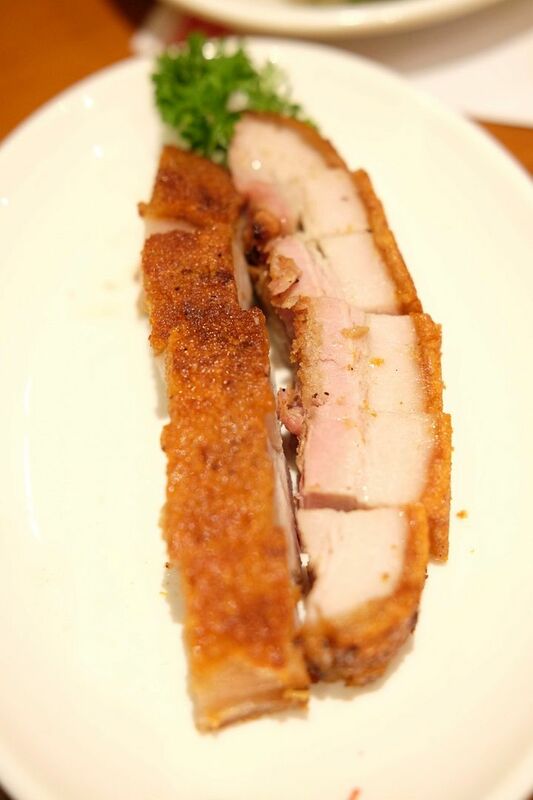 The premium pork belly is seasoned with Kam family’s award-winning marinade. Each slice of char siu has the perfect balance of lean meat and fat and is armed with burnt bits for a delightful crunch. It might be pricey but those layers of fat are so gratifying. 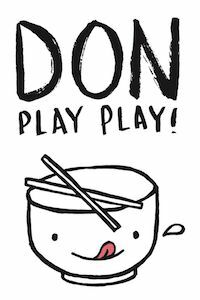 Lastly, don't miss out on the springy Wonton Noodles which come with fresh, handmade goldfish-shaped wontons. The noodles are served in Yung Kee in Hong Kong, and are available exclusively in Singapore. Absolute freshness of the noodles is guaranteed as they are flown in from Hong Kong daily on Singapore Airlines. 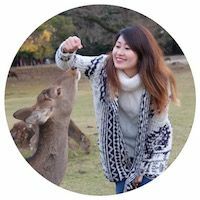 The procurement of geese is still in the works and I really hope that they will be able to secure it soon!